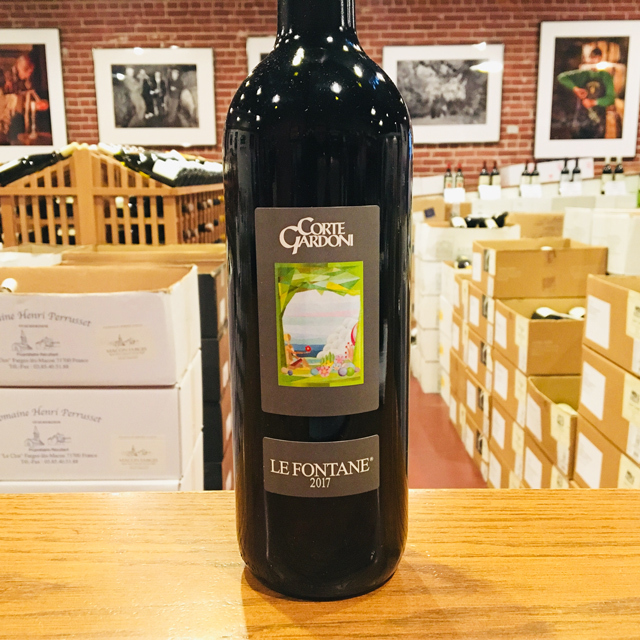 Fill out your info and we will notify you when the 2017 Bardolino “Le Fontane” Corte Gardoni is back in stock or when a new vintage becomes available. 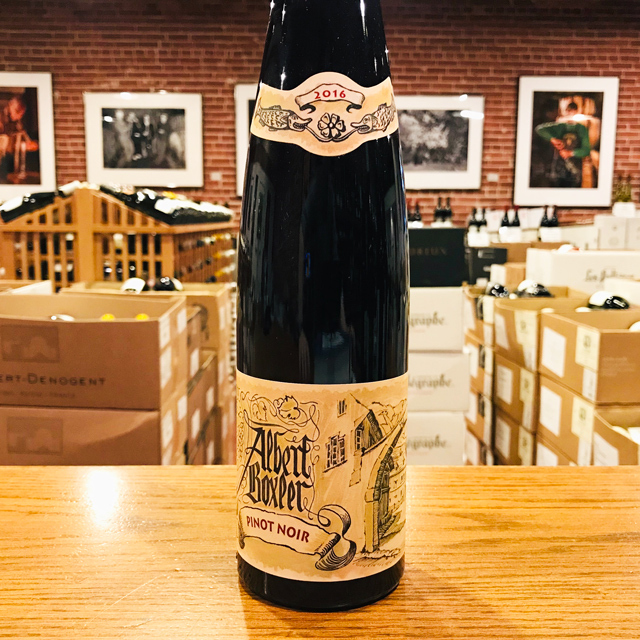 Dustin’s Pick Its exuberant blend of juicy, spicy red fruits and zippy acidity reminds me of my beloved Loire reds, and, like them, is great with a bit of a chill. 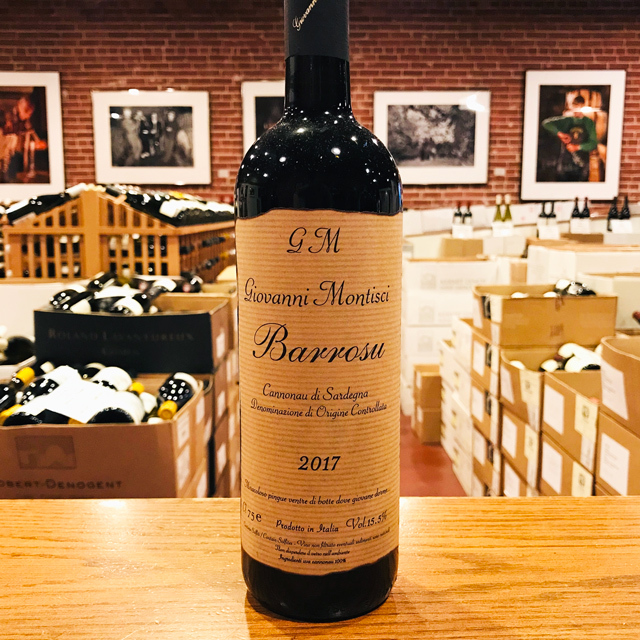 With an aroma that recalls sour cherry and a touch of black pepper, along with a bright, crunchy acidity, this juicy rosso is perfect for anytime quaffing. 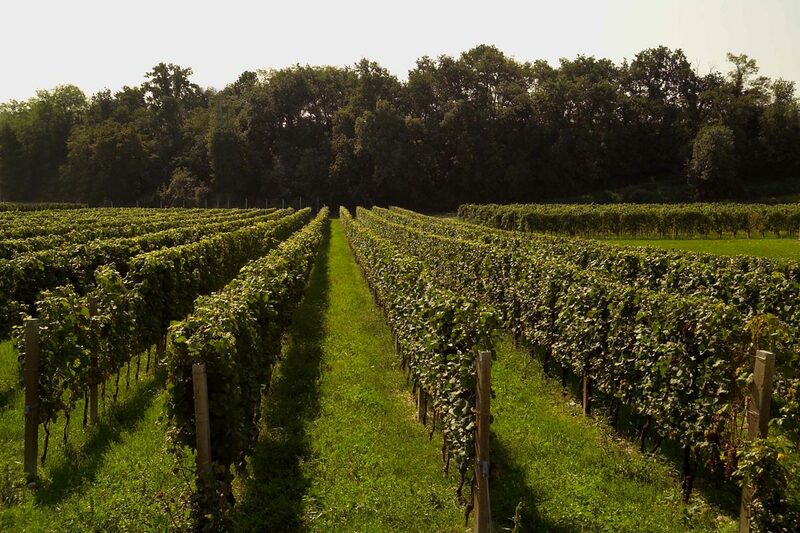 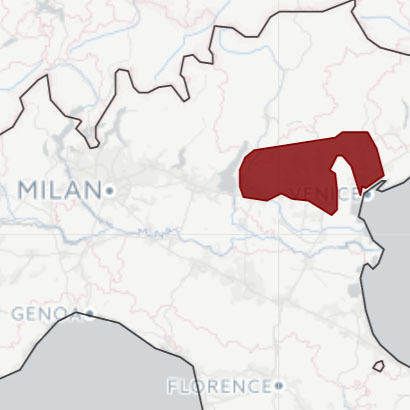 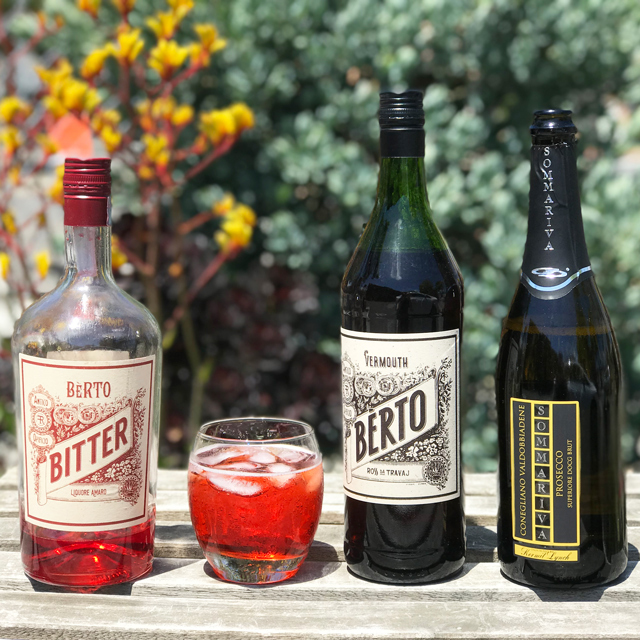 Bardolino may not share the commercial popularity of Prosecco or the prestige of Amarone, but this Veneto red, hailing from the southeastern shores of Lake Garda, undeniably offers value and drinkability that are difficult to top. 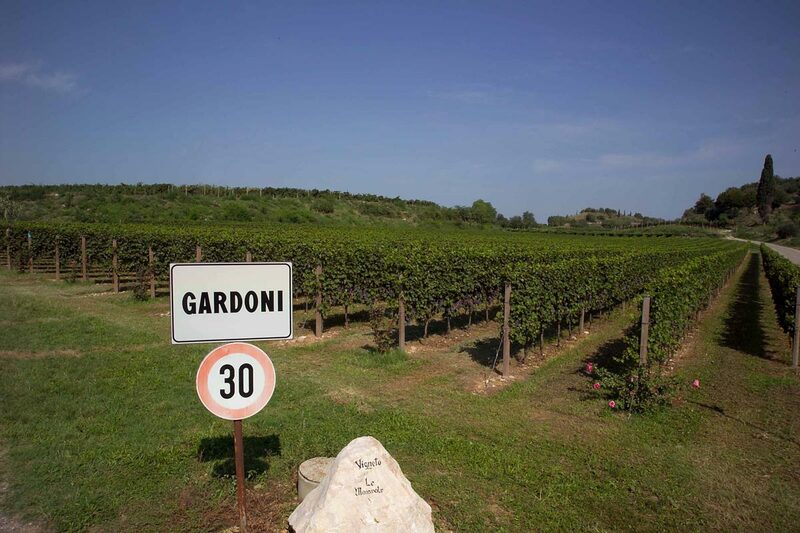 The Piccoli family has been carrying the flag for Bardolino for decades now, since founder Gianni Piccoli staunchly took a stand against chemical farming and the influx of international grape varieties to his home turf in the early 1970s. 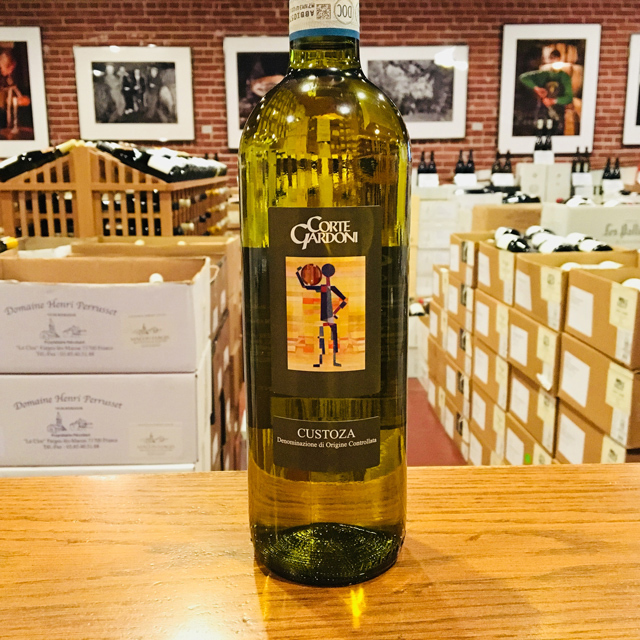 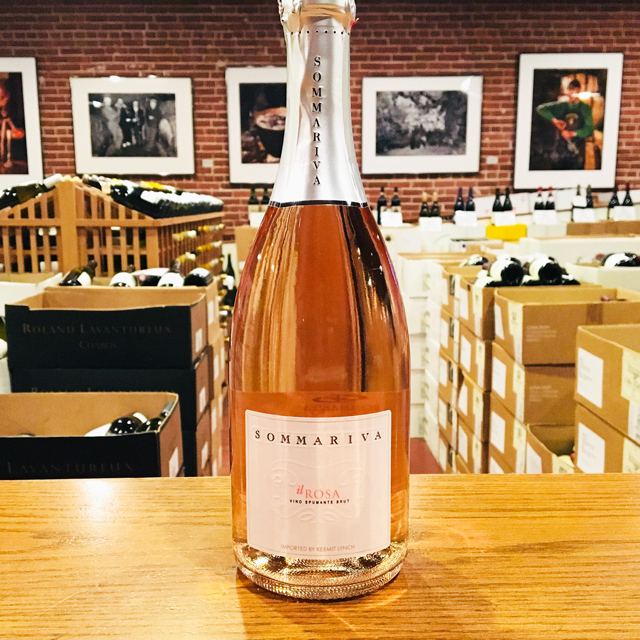 Today, Gianni’s three sons carry on the tradition of bottling delicious, refreshing, affordable wines from local grapes—in the case of this red, Corvina and Rondinella. 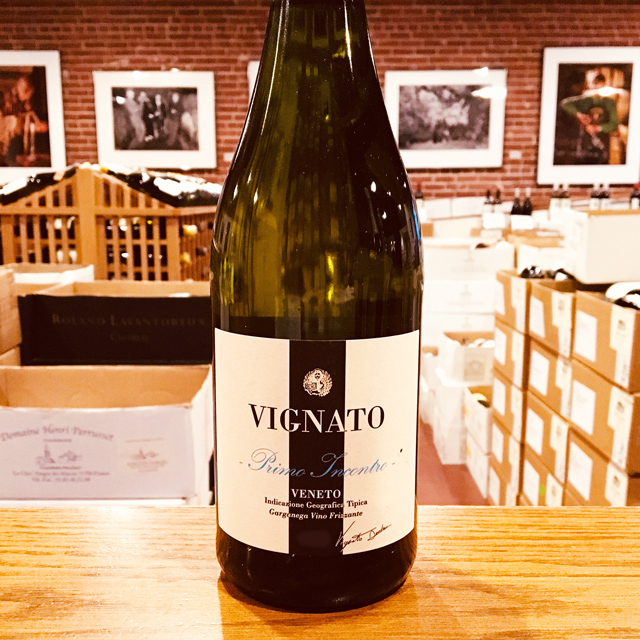 The fruit from their sustainably farmed vines ferments in stainless steel and goes into bottle early to capture maximum freshness. 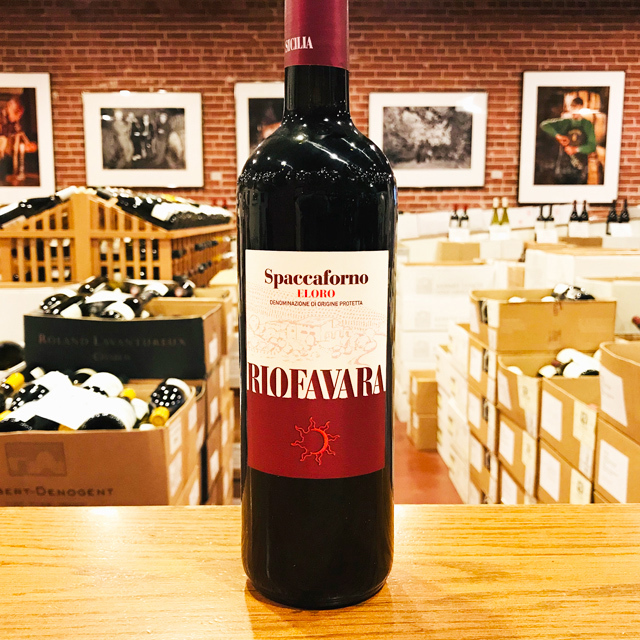 With an aroma that recalls sour cherry and a touch of black pepper, along with a bright, crunchy acidity, this juicy rosso is perfect for anytime quaffing. 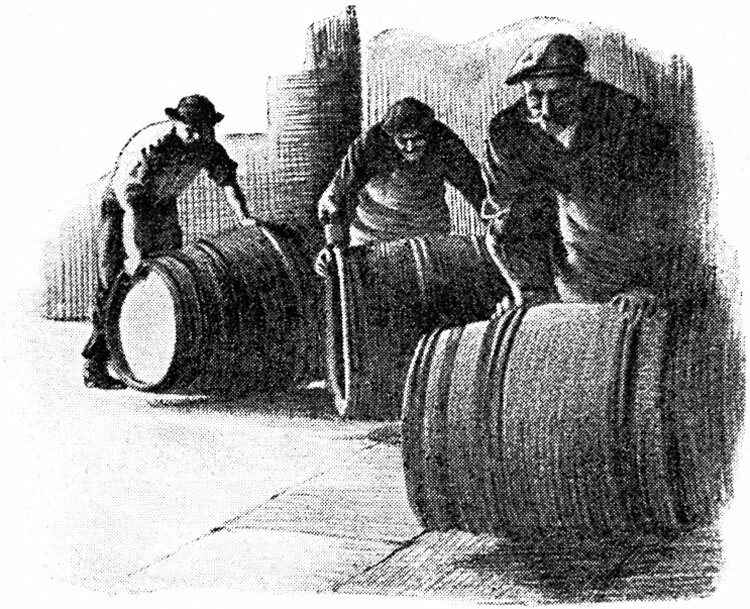 Just don’t forget to serve it slightly chilled. 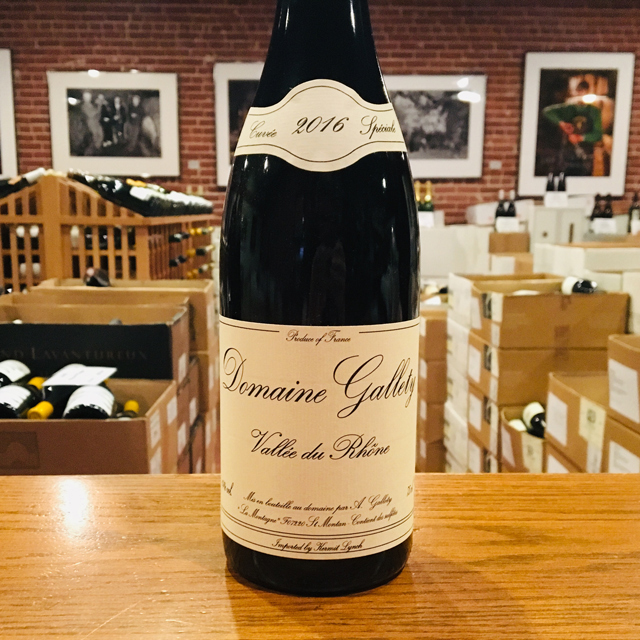 Dustin’s Pick	Its exuberant blend of juicy, spicy red fruits and zippy acidity reminds me of my beloved Loire reds, and, like them, is great with a bit of a chill. 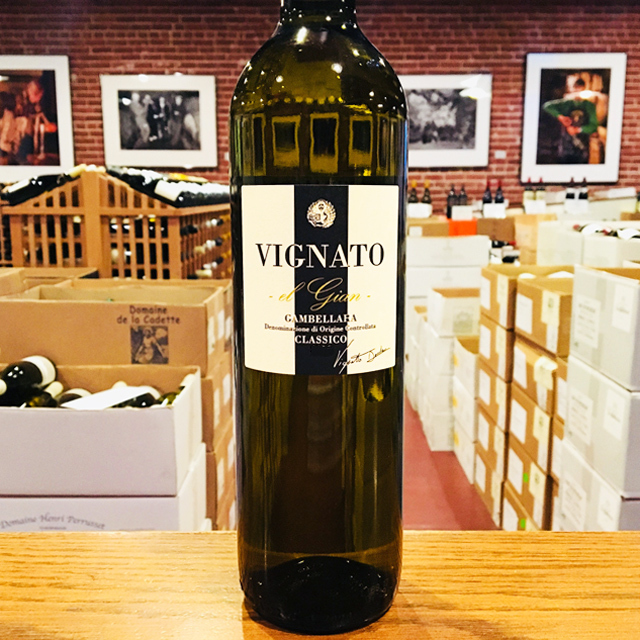 Gianni Piccoli grew up surrounded by orchards, but he had wine in his blood so when an estate with extensive vineyards came up for sale in 1971 he jumped at the opportunity. 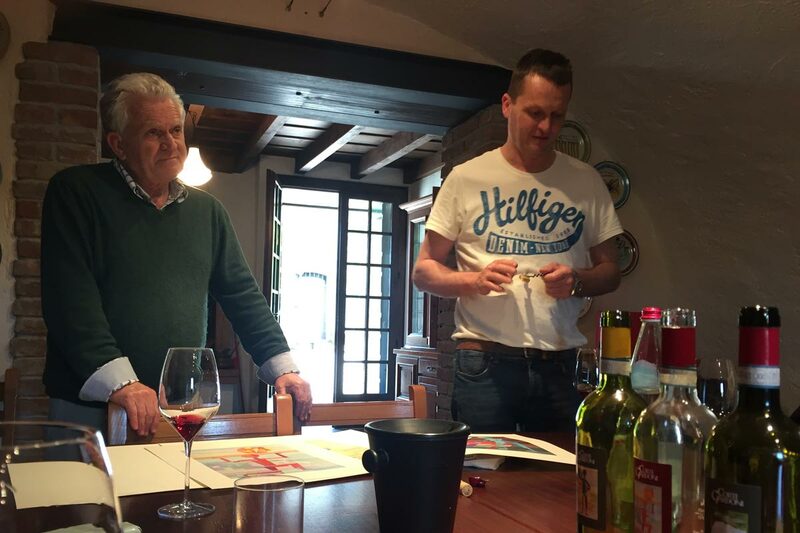 For years the grapes of Corte Gardoni were sold to cooperatives, but Gianni felt that their wines lacked soul. 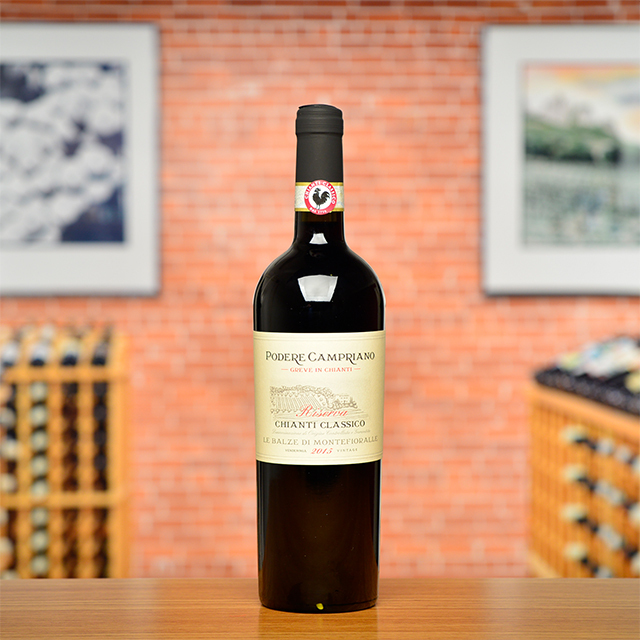 In 1980 he broke those ties and began crafting his own wine, focusing on the character of the grapes and terroir. 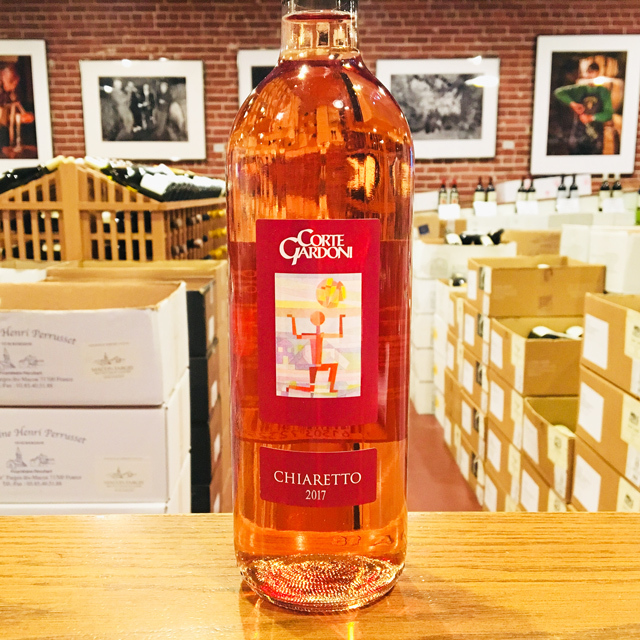 Today Gianni is a highly respected figure in the region as well as a leader in the fight against homogenization of local wines. 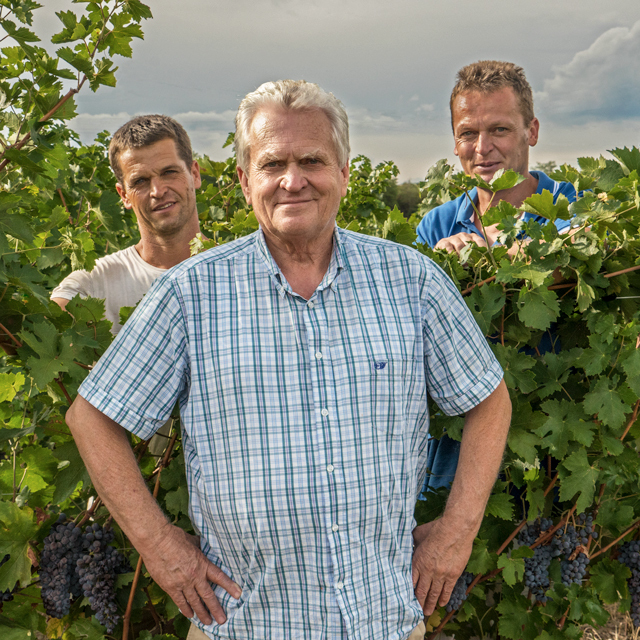 Gianni still keeps a close eye on production, but has turned over the daily work to his sons: Mattia, the winemaker; Stefano, the vineyard manager; and Andrea, who handles the commercialization of the wines.